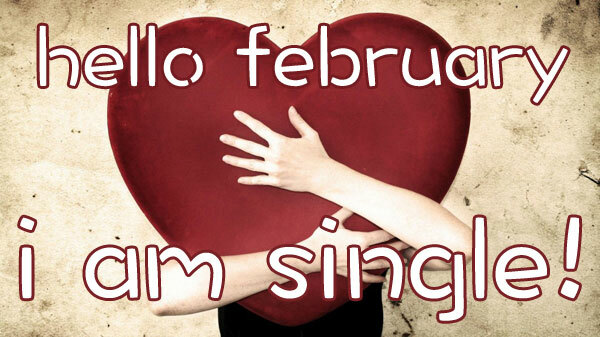 Hello February, I am single! February, the month of love is here. Can we all say welcome? For some, it’s a highly anticipated month. Why you ask? Valentine’s Day! 13 days away and the signs of Val’s Day are everywhere; in the shops on my way to work, on the internet when I’m on Twitter, Instagram or YouTube (please follow me and subscribe to my YouTube channel). Its Valentine’s Day inspired this or Valentine’s Day theme that. For me, while I’m happy to be here today, I’m single and you can guess how I feel about Valentine’s Day. But I won’t dampen your enthusiasm for Valentine’s Day, I spoke to two of my friends to share with you guys their Valentine’s Day stories. One is married with two children and the other is engaged so look out for their posts in the days leading to Valentine’s Day. I’m also going to make some DIY Valentine’s Day gifts so look out for that too and if you find a rant about being single this month of love, don’t be surprised. 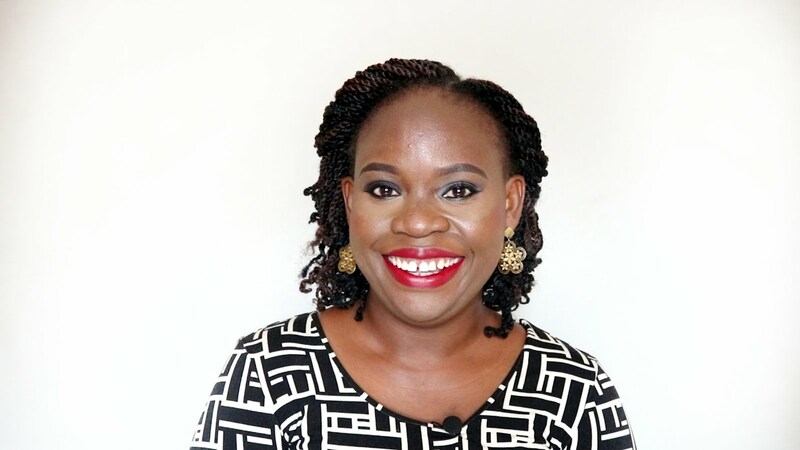 I wish you a glorious and fun filled month. May you always be happy and may your enemies know it. Sharing is caring guys: what are your plans for Valentine’s Day? Share in the comments and if you haven’t decided yet, drop hints in the comments.